There are lots of shiny, new musicals on Broadway this season, and while a lot of them have superior star power to offer, it’s hard to top that of an institution. 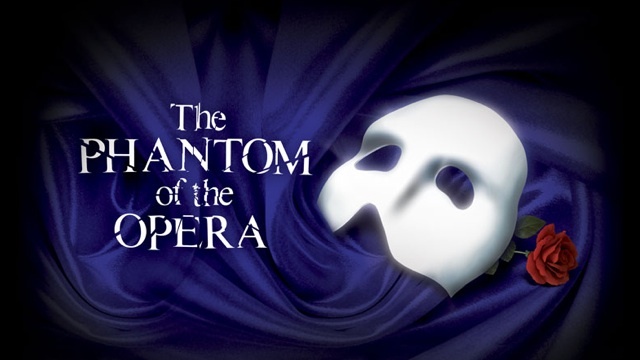 Stage Rush is giving a way a free pair of tickets to the Broadway mainstay The Phantom of the Opera at the Majestic Theatre! The giveaway will end on Friday, June 3. I will notify the winner through email, Facebook, and/or Twitter private message. All participants must be able to see the show between the dates of June 3 and June 23, 2011 (Tuesday, Wednesday, and Thursday evening performances only). The tickets are not valid for resale. Tickets are provided by The Phantom of the Opera. 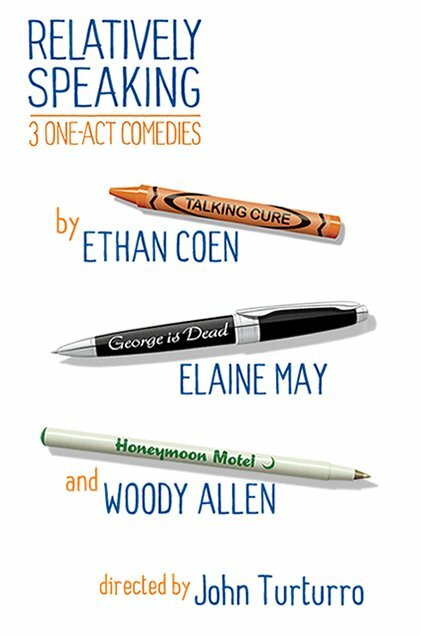 Making a return after its triumphant run on Broadway last winter, Time Stands Still is back for more box office bang. Donald Marguiles’ drama starring Laura Linney, Brian d’Arcy James, Eric Bogosian, and Christina Ricci (replacing Alicia Silverstone) is even better than it was in its first outing (trust me—I’ve already seen it and loved it!). Stage Rush has a pair of free tickets to give away, so that you can see it too! The giveaway will end on Friday, October 8. I will notify the winner through Facebook and/or Twitter private message. All participants must be able to see the show between the dates of October 12 and November 4 on either a Tuesday, Wednesday, or Thursday performance. The tickets are not valid for resale and must be picked up at the show’s box office on the day of the performance. My birthday is coming up—July 30, to be exact. Now I know people usually receive gifts on their birthdays, but instead, I want to give you Rushers something. It’s been such an amazing year at Stage Rush, getting to know a lot of you and having you respond to and enjoy all the coverage on the site. I want to show my gratitude to you all. In addition to a very special episode of Stage Rush TV that will go live on Friday, July 30 (starring some awesome friends of mine), four Rushers will win tickets to two of the hottest shows on Broadway! Include which show you are playing for (if both, note your first choice). Two winners will be chosen at random for each show. The winners will win a pair of tickets to either A Little Night Music or Promises, Promises—the pair won’t be split up among participants. You must be able to be contacted via private message on Facebook. The giveaway will end on Friday, July 30. I will notify the winners via Facebook private message. All participants must be able to see either show between the dates of August 1 and August 31. 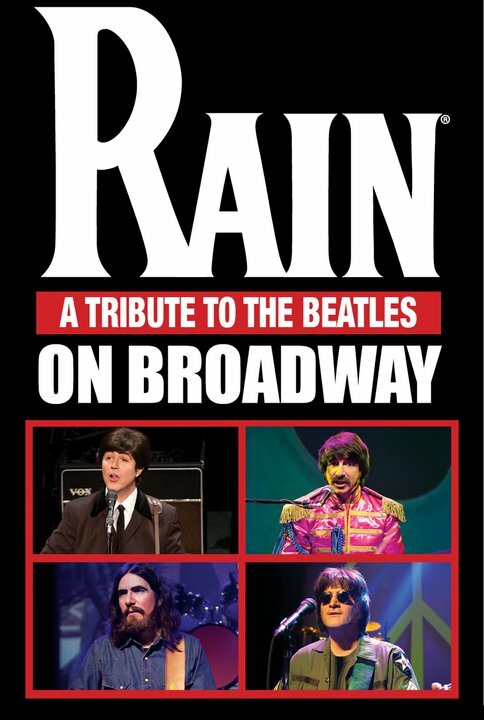 The tickets are not valid for resale and must be picked up at the show’s box office on the day of the performance. So what are you waiting for, Rushers? Get over to the Stage Rush Facebook wall—it couldn’t be easier! Did you catch Jonathan Groff at Joe’s Pub, Rushers? What did you think of his set list? Have you seen Afton Williamson in Race yet? What do you think of her story? Have you entered the Fela!/39 Steps ticket giveaway yet? What are you waiting for, Rushers? Leave it in the comments!